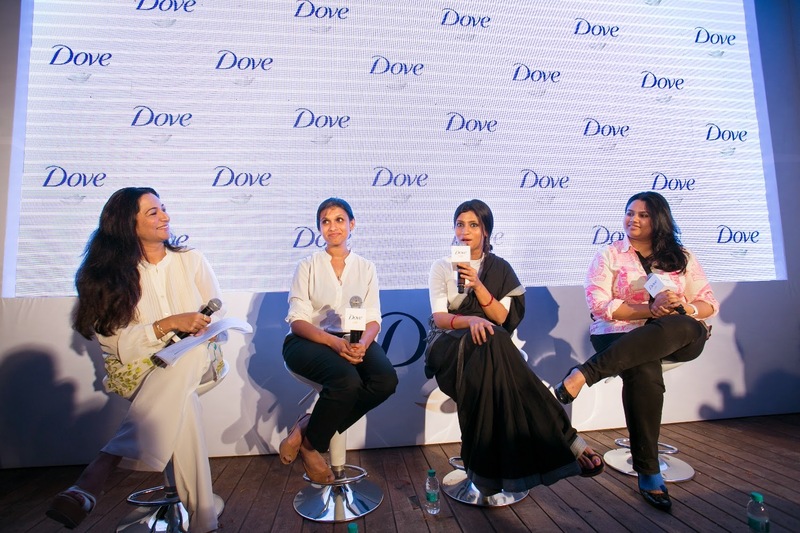 Mumbai, April 14, 2014: Inside every woman is the power to feel beautiful, confident and radiant, according to a first-of-its-kind social experiment conducted by Dove. Carried out in response to research revealing that an alarming 80% of women feel anxious about the way they look1, the study highlights how the right state of mind can unlock a powerful feeling of beauty that lives inside all women. The results are documented in the short film Dove: Patches on YouTube.com/DoveIndia. During the experiment Dr. Kearney-Cooke invited the participants to wear a custom-made “beauty patch” for two weeks, which - would help them feel more beautiful. The women were then invited to keep a personal account of their life-changing experience throughout the two week period. All the women agreed that wearing the “beauty patch” helped to improve their self-esteem and to change their personal lives in ways that they had not imagined. 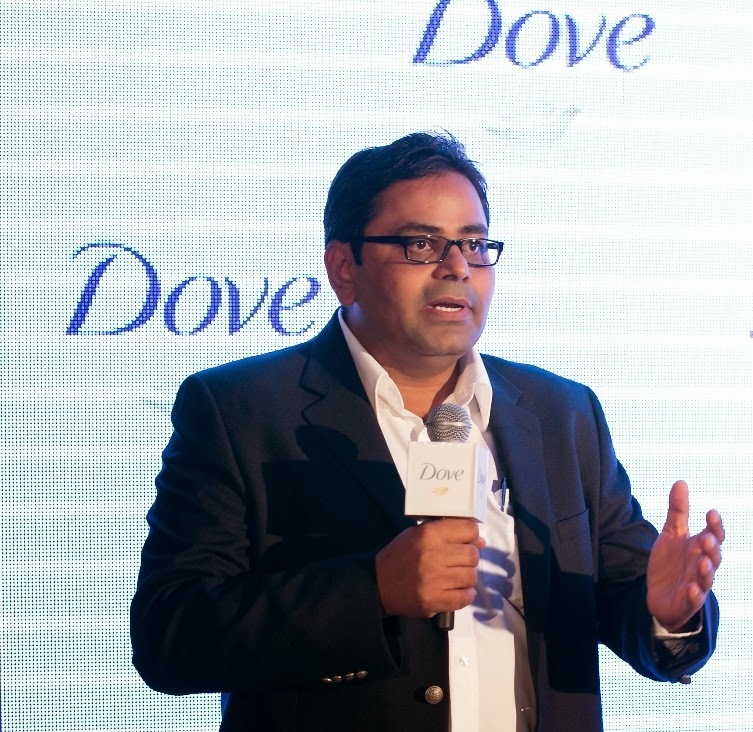 Dove, manufactured by Hindustan Unilever Limited, provides a range of products that include beauty bars, body washes, shampoos, conditioners, body lotions, face washes, hair oils & antiperspirant/deodorant. 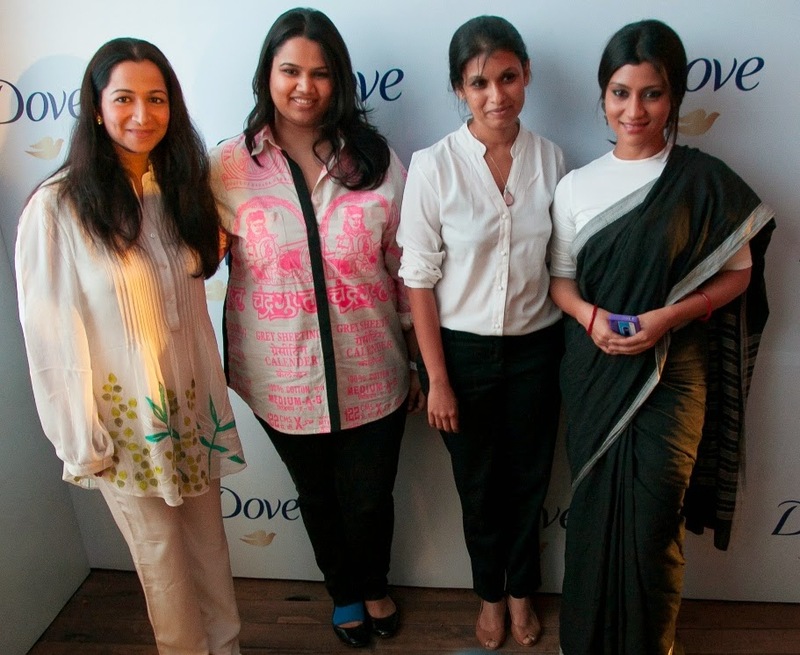 Since 1993, Indian women have relied on Dove for beautiful skin and beautiful hair from 2007. 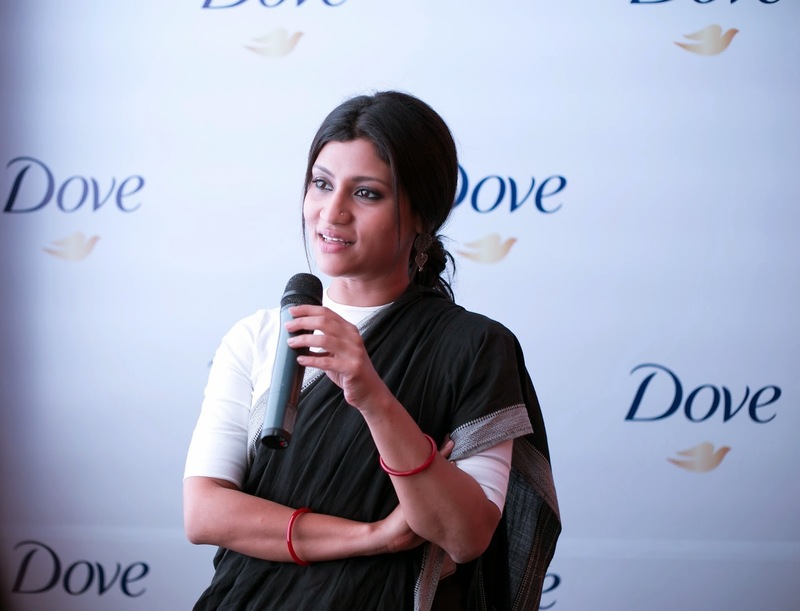 Dove is one of the fastest growing brands in India. Dove is available nationwide in modern trade, drug and mass outlet stores. Mission: To invite all women to realize their personal potential for beauty by engaging them with products that deliver superior care. Dove believes that beauty should be for everyone because looking and feeling your best makes you feel happier. Explanation of the mission: Dove is committed to helping all women realize their personal beauty potential by creating products that deliver genuine improvement to the condition of your skin and hair. Dove believes that beauty should be for everyone, because when you look and feel your best, you feel better about yourself.